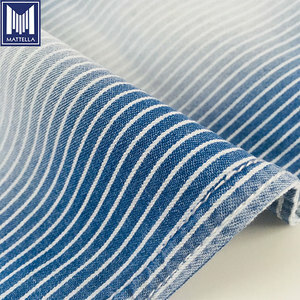 Foshan Mattella Textile Co., Ltd.
Q: Lab Dips and Strike Offs A: Dyed Fabric: lab dip need 3 days. 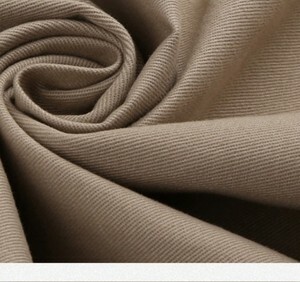 Q: Minimum Order Quantity A: Plain Fabric: 500 yards per color. For urgent order, could be faster, please send email to negotiate. 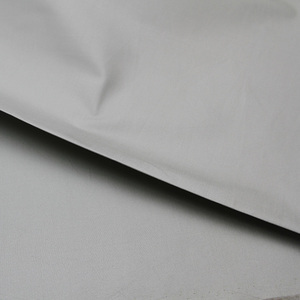 We produce grey fabric of cotton, cotton and polyester, pure polyester, rayon and cotton, linen and so on. 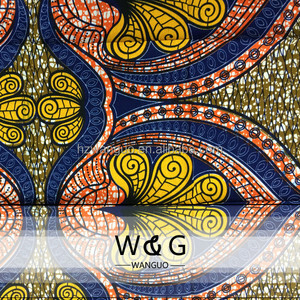 Our products find a market in Southeast Asia, Europe, America, South America, Africa, and other countries and regions. markets: South America, the Middle East, Africa,Europ, Southeast Asia and so on,more than 60 countries and areas. 25 years professional manufacture experience, exquiste artistry. Latest machine and manage, strive for your profit. All your need is to tell all your requirements so we can arrange better. 2.Diversity of product with reasonable price. High quality products and service will always be provided. 3. We provide the lowest price and best service. 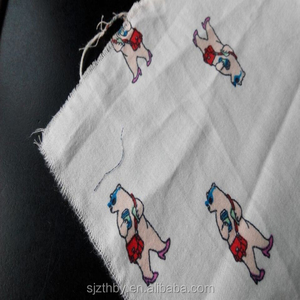 Shaoxing Zhongzhe Textile Import & Export Co., Ltd.
As to making length sampling,it takes 5-7 days. The expense of length sampling can be negotiated. For urgent order, could be faster, please send email to negotiate. 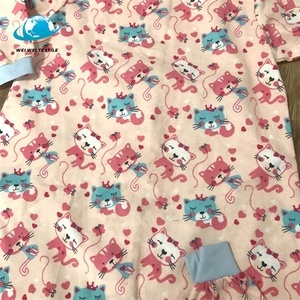 Alibaba.com offers 222 kain cotton products. About 38% of these are 100% cotton fabric, 29% are bag fabric, and 12% are denim fabric. 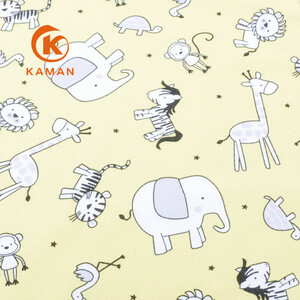 A wide variety of kain cotton options are available to you, such as bedding, dress, and garment. You can also choose from anti-static, waterproof, and shrink-resistant. 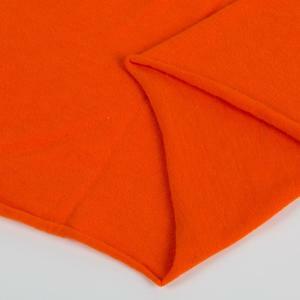 As well as from 100% cotton, polyester / cotton, and 100% polyester. And whether kain cotton is make-to-order, or in-stock items. 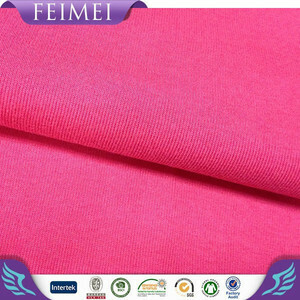 There are 195 kain cotton suppliers, mainly located in Asia. The top supplying countries are China (Mainland), Indonesia, and Vietnam, which supply 72%, 22%, and 2% of kain cotton respectively. 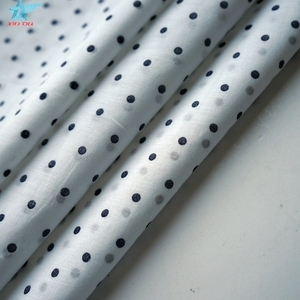 Kain cotton products are most popular in North America, South America, and Southeast Asia. You can ensure product safety by selecting from certified suppliers, including 20 with Other, 11 with ISO9001, and 8 with ISO14001 certification.